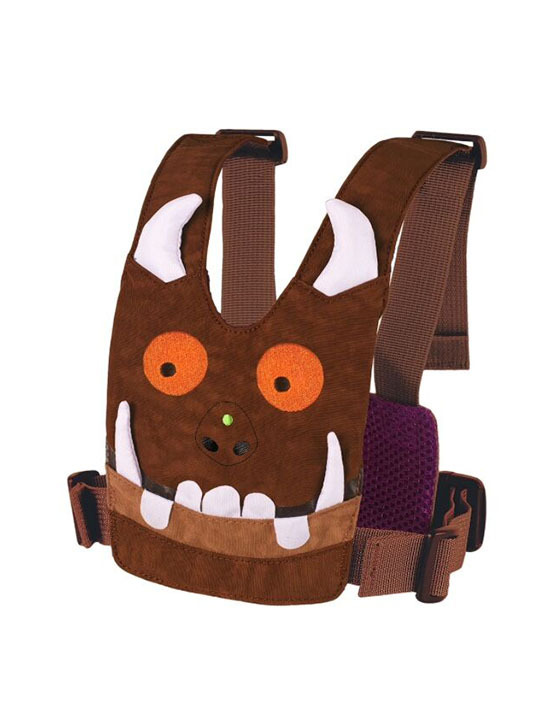 You can let your child feel they are roaming freely with this cute owl safety harness. They are so easy to put on with the fastenings at the back for hassle-free wear. Lightweight and fully adjustable.